Do you know an eco-warrior – someone who is putting energy and determination into protecting and preserving our natural environment? 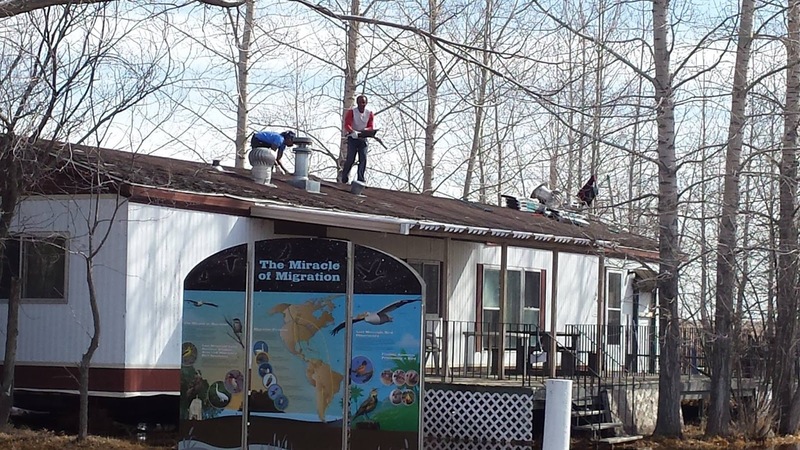 EcoFriendly Sask has the privilege of not only meeting some of Saskatchewan’s eco-warriors but of helping them out financially. They may not get their picture in the paper, but in so many different ways they are working to make this world a better place for all of us. From January to June 2018, we distributed EcoFriendly Action Grants worth over $23,000 to 34 different groups. Here is just a sampling to demonstrate the groups' initiative, enthusiasm, and commitment. 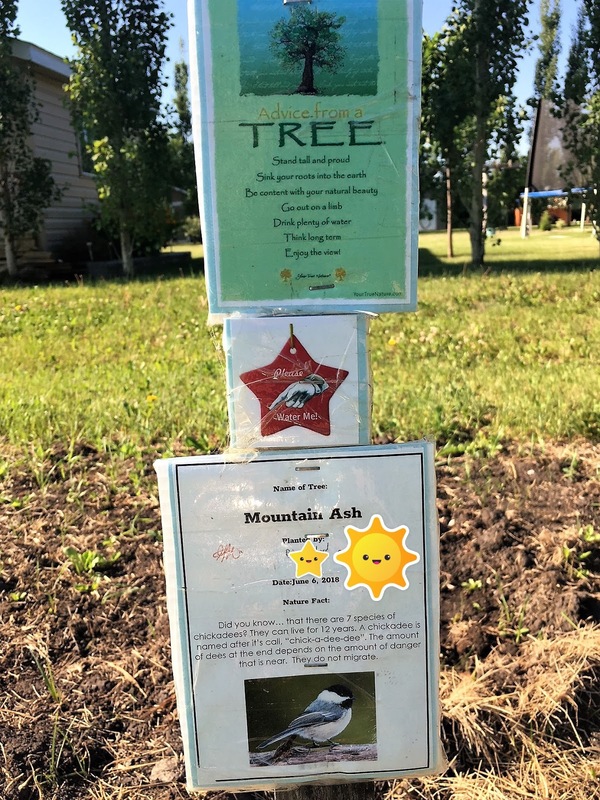 The Grade 5/6 class at Englefeld School researched native trees and shrubs with fruits and berries for the birds to enjoy, voted for their favourites, and planted them in a future off-leash dog park. 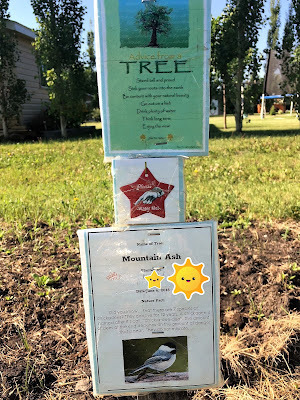 They planted mountain ash, wild rose, hazelnut, burning bush, gooseberry pixels, highbush cranberry, honeysuckle, elm, maple, scotch pine, spruce, birch, flat-needled spruce, and false sunflowers, attaching tags with the tree’s name and some fun facts. 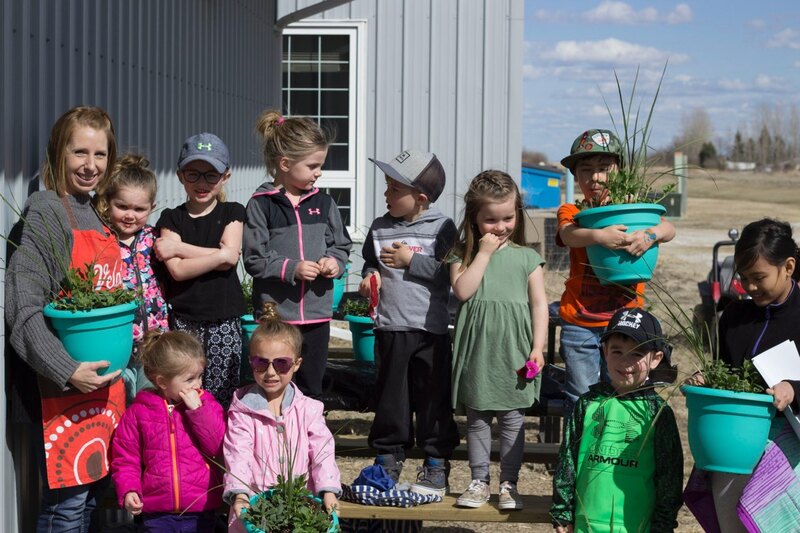 20 children and 13 parents celebrated Earth Day at Redvers Public Library. They planted and learned how to take care of a flower pot and then listened to stories about bees and how to protect them. 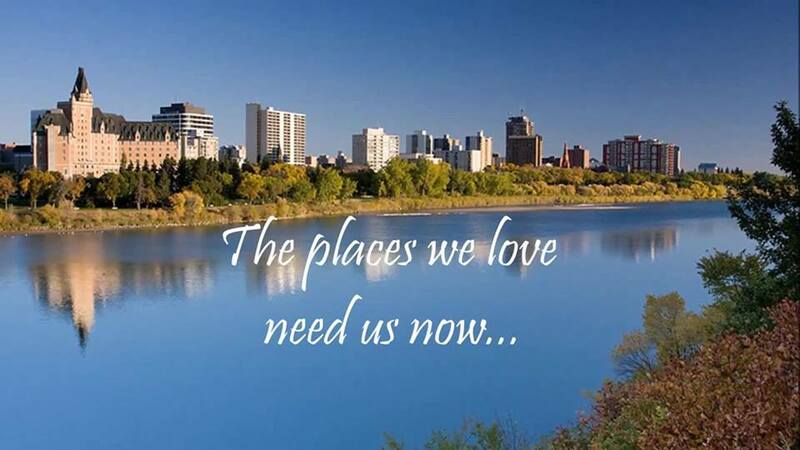 Stand Up for Meewasin organized a social media campaign prior to the last provincial budget to promote continued provincial funding for Meewasin Valley Authority. 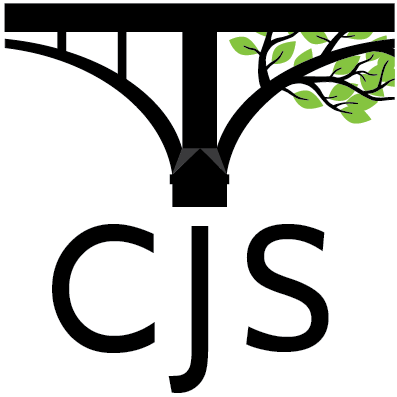 Climate Justice Saskatoon is interviewing residents of coal-mining communities and preparing videos to share what they’ve learned about the social and political barriers to transitioning to renewable energy. Kiskahikan School, Weyakwin, has purchased reusable cups, dishes, and cutlery to replace the disposable ones that were creating waste in the landfill. The Grade 6 class at Minahik Waskahigan High School, Pinehouse Lake, spent several months learning how to compost and recycle. Worm composting was a huge success: “at some point all the students were engaged with them and we spent a lot of time examining them and how they were decomposing the food. We weren't able to get a lot of food from our classroom snacks so students would bring in food from home. I also heard from parents that students had started to talk about recycling and composting at home.” Recycling was trickier as Pinehouse Lake doesn’t have a community-wide recycling program. Every week the students filled multiple garbage bags with materials that would otherwise be sent to the dump, stored them in the classroom bathroom, and the teacher would fill up her car and take them with her when she visited Saskatoon. 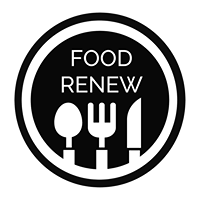 Food Renew is working with local food businesses in Saskatoon to save and renew food that would otherwise be wasted and thrown away. The rescued food will be collected by volunteers and delivered to community groups and organizations who need it the most. A crew of volunteers helped Nature Saskatchewan reshingle the monitoring station at the Last Mountain Bird Observatory – and EcoFriendly Sask helped purchase the shingles. Every year NatureCity Festival invites the whole community to get outside and grow a little wild. Over 3,000 participants took part in over 60 events in 2018. 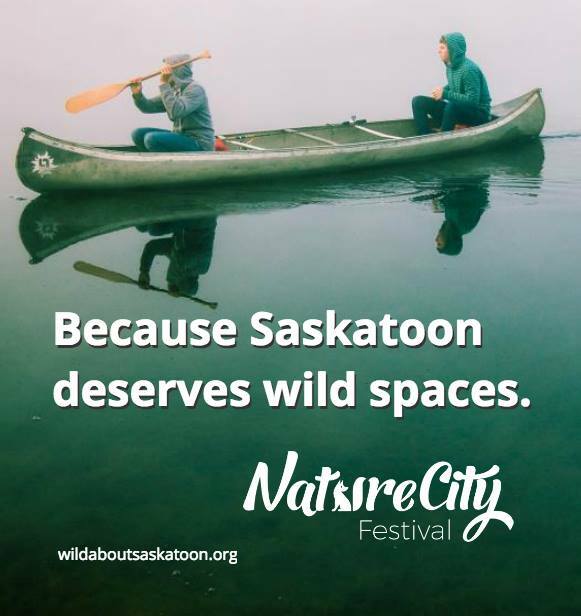 EcoFriendly Sask is proud to have sponsored this event since its inception.